Hygral Fatigue: What is it and how to avoid it! Hygral fatigue is the result of constant, excessive swelling of the hair cuticle as water is absorbed and the contracting of hair as it dries. In this article i hope to explain a little about this as well as help you understand how to avoid getting it, and what the signs of it are as well as how to reverse it. As naturals we know the importance or keeping our hair moisturised, but who knew that too much moisture was a thing and that it could cause so much damage. If you allow your hair to get to this point you will end up with a much weaker hair shaft leading to breakage. The hair will overstretch and could even snap off. Hygral fatigue is your hair working overtime because too much moisture has tried to penetrate it too quickly. You are drowning the strands! Re wetting a wash and go style everyday and not allowing the hair to actually fully dry. Lack of protein in your routine. Our hair needs time to breathe, and if we do not give it that it can not flourish. Over doing anything in life can be a bad thing, and our hair is no different. How do i know if my hair has hygral fatigue? Hair feels limp and gungy when wet. If your hair feels gummy, there is something wrong! If your hair has a hard time stretching when wet and does not return to its original state. How to i avoid it!? Squeeze excess water out of your hair with a micro fibre towel or cotton t-shirt. Remember that using cotton towels will cause your hair to frizz. I like to use a micro fibre towel by Only Curls London. It speeds up dry time and leaves my hair dry without the extra frizz. Air dry your hair or use your hair drier to slowly dry hair on the low heat, low speed setting. Yes we want our hair to dry quicker, but we also want to do a proper job of it. Again this limits the amount of frizz but keeps hair especially the root dry. If i am in a rush i will use a micro fibre towel and then use a diffuser to dry my hair, but i usually prefer to air dry. DO NOT RE WET HAIR THE NEXT DAY IF IT IS STILL DAMP! This is the hardest one, because we need water in our hair to create curls right? Wrong! Find a leave in which provides the moisture that your need. If the first ingredient is water, then you are off to a good start. My favourite leave ins are by Shea Moisture JBCO, As I Am coconut leave in, Mixed Chicks. Limit the amount of time your hair is soaked in water. After you rinse your hair, seal the moisture in with oil and a leave in. Try the LCO (Leave-in, cream, oil) LCG (Leave-in, cream, gel) methods. Lock that goodness in and you wont need to keep adding it in. Pre-poo with essential oils such as coconut and avocado oil. These penetrate the hair shaft and reduce the amount of swelling to the hair cuticle. My fave oils to pre-poo with are Righteous Roots and Lovella. 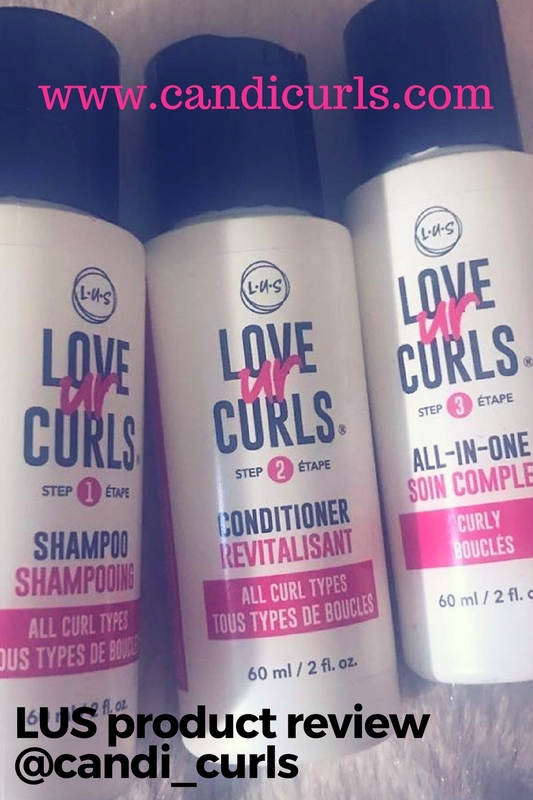 Finding the balance between moisture and protein will lead to healthy and bouncy curls not to mention that growth. I hope these tips have been helpful. Remember to follow me on instagram and subscribe here.